Parts of the world have gone missing. For a while, only a few noticed. Then an increasing number of spaces disrupt the fabric of reality, threatening the foundation of our world, setting off a race by some of the greatest minds on the planet to determine what force, godlike or human, is behind the change before the problem leads to global cataclysm. 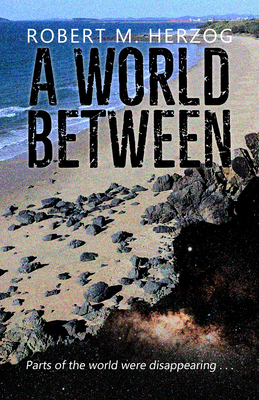 A breathtaking novel that thrills on both an epic and human scale, A WORLD BETWEEN is an adventure unlike any you ve read.